Just as Nintendo has decided to end NES Classic production, it’s doing the same in Japan for the miniature Famicom. Yet, the decision does not sound permanent. 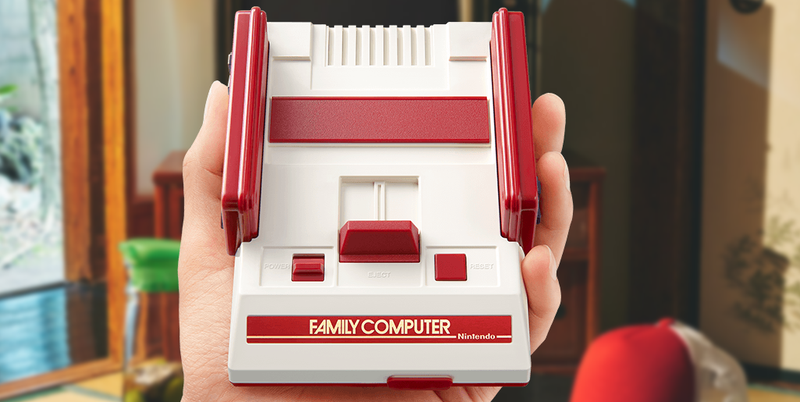 The Famicom Mini has been incredibly popular in Japan, selling 262,961 in its first four days last year. At least it’s eventually coming back, I guess?